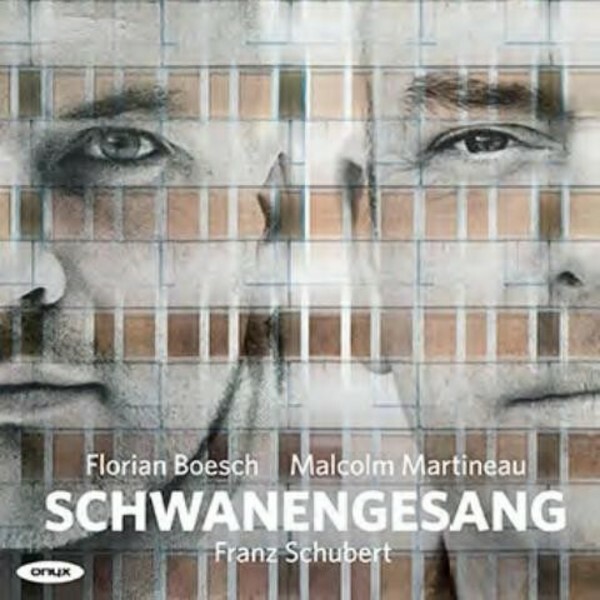 To complete their survey of the Schubert Song Cycles, Florian Boesch and Malcolm Martineau arrive at Schwanengesang, the set of 13 songs composed in 1828. These are masterly settings of Rellstab and Heine, and finds Schubert at the very peak of his lieder-composing prowess. An additional song, 'Die Taubenpost' D956a to words by Seidl, was included by the publisher but this recording excludes the song. It does, however, include five Goethe settings dating from 1815-1821. Florian Boesch is in glorious voice, often almost introverted and intimate, but gloriously even throughout his range.